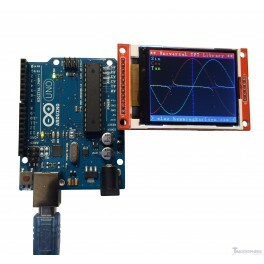 This 2.2" TFT LCD Display gives you a color screen that fits perfectly onto your Arduino UNO or Mega. Use this 2.2" TFT LCD Display to add a crisp color LCD display to your projects. 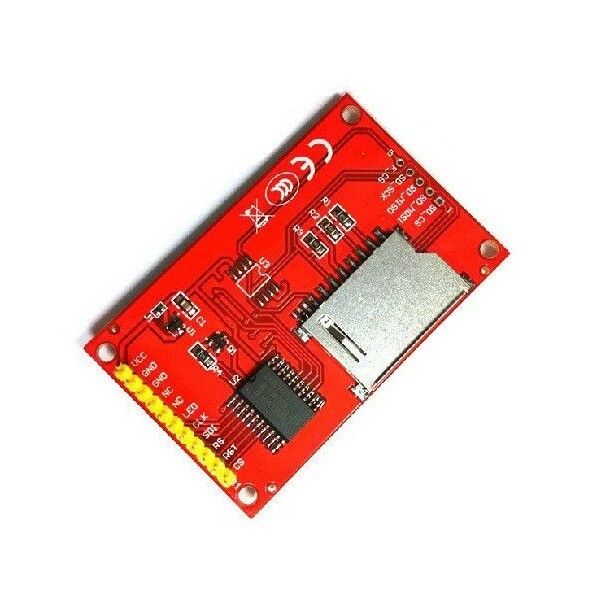 Compatible with Arduino-based boards and plugs directly into your Arduino UNO, Mega, Leonardo or YUN! 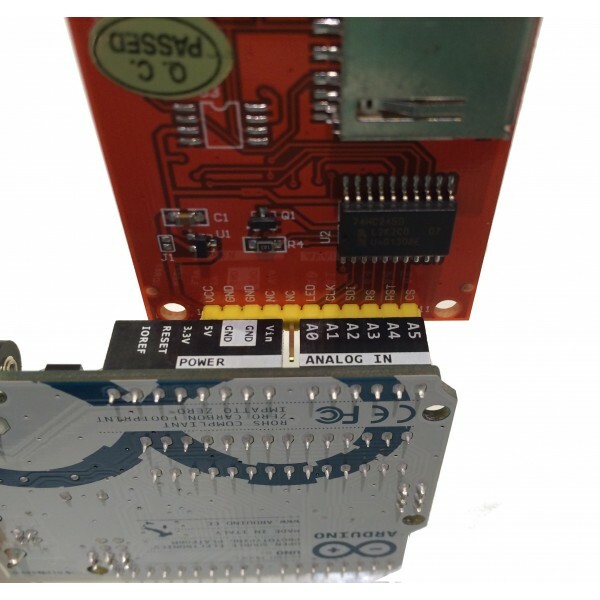 When plugging into Arduino UNO or Arduino Mega, plug into 5V, GND, A0-A5 where VCC on the board matches the 5V pin on the Arduino. 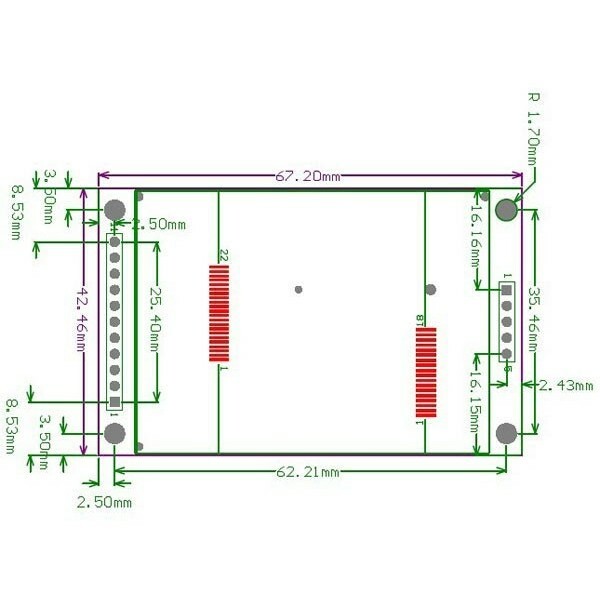 Can be plugged directly into Arduino UNO or Arduino Mega without any wiring necessary! 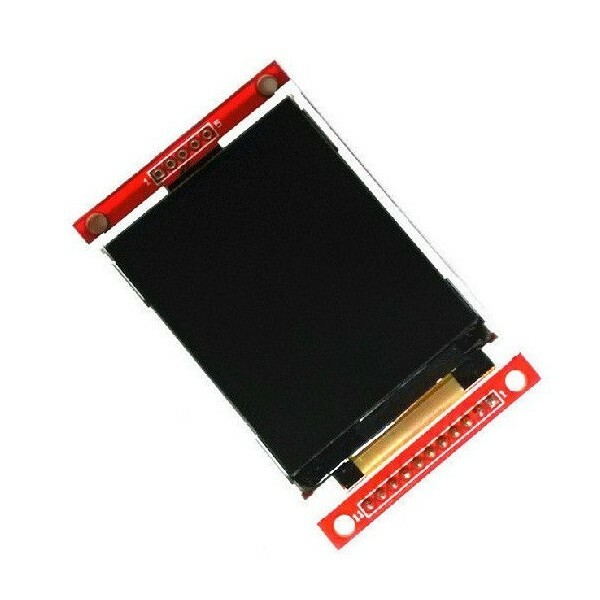 For Raspberry Pi users, this display is also compatible with Raspberry Pi but we recommend our Raspberry Pi 2.2" TFT LCD Display which requires less tinkering with drivers than this display to save time.